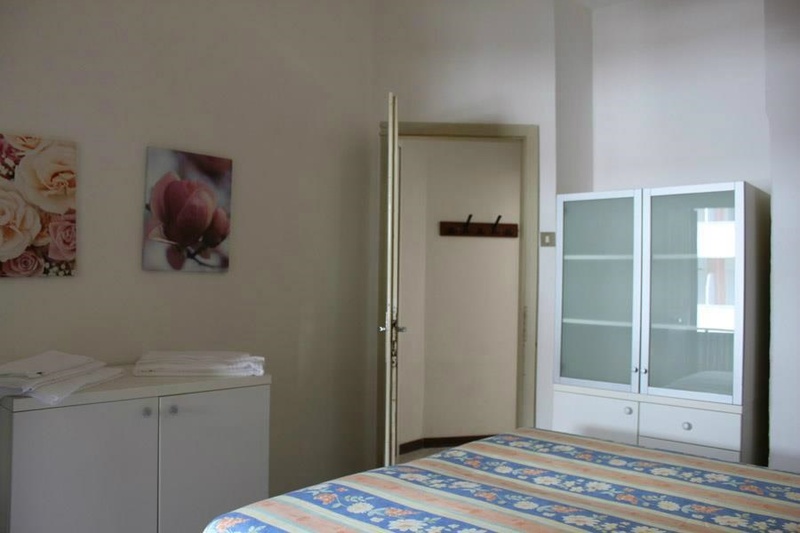 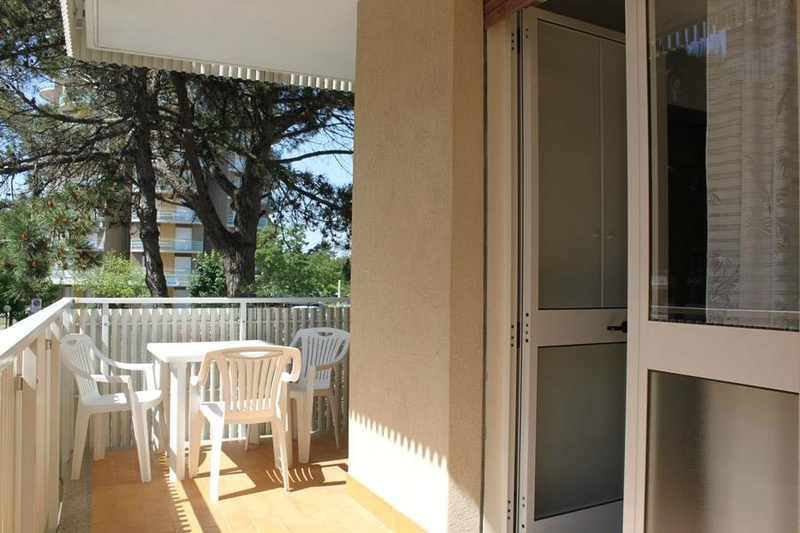 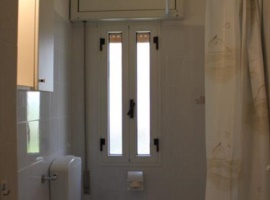 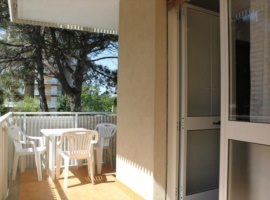 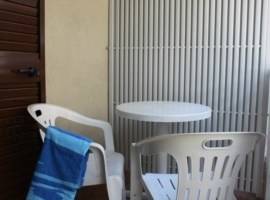 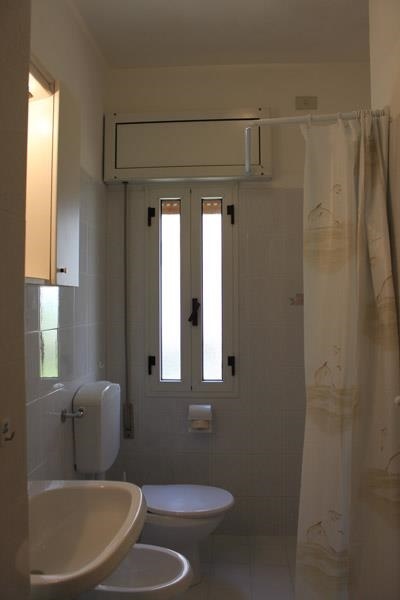 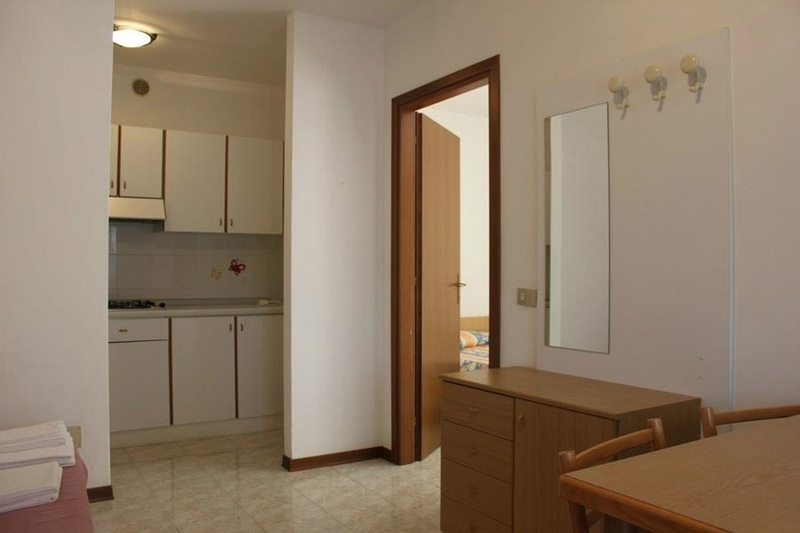 A delightful little building containing 9 apartments located in the shade of the pine grove in via Julia, Lignano. 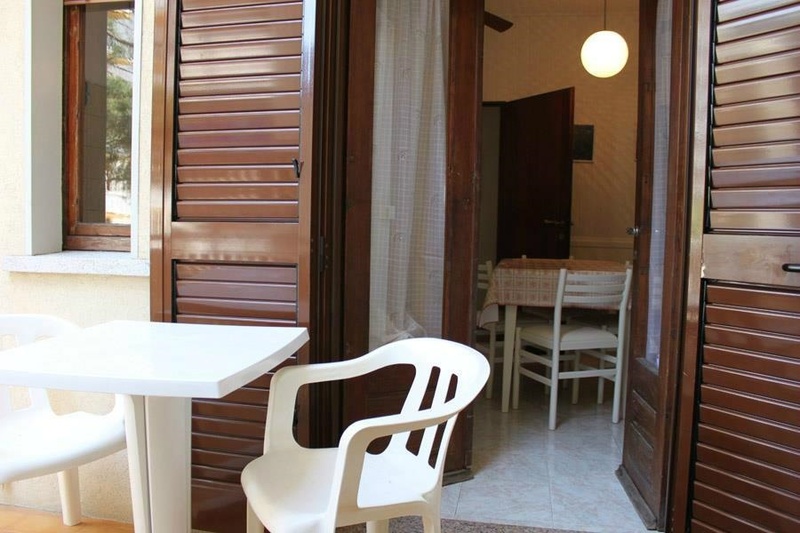 Two-room, air-conditioned apartment on the ground floor with terrace. 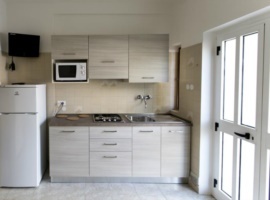 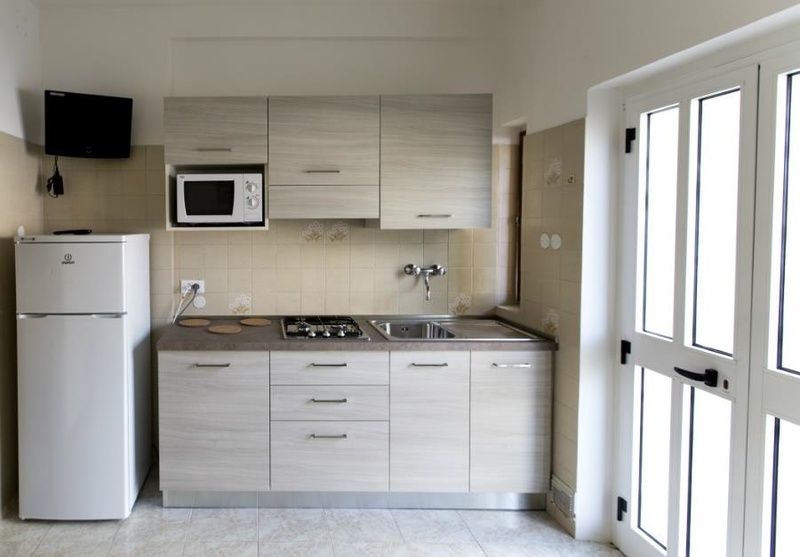 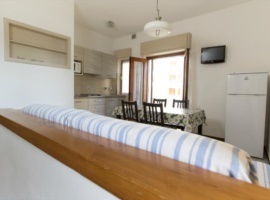 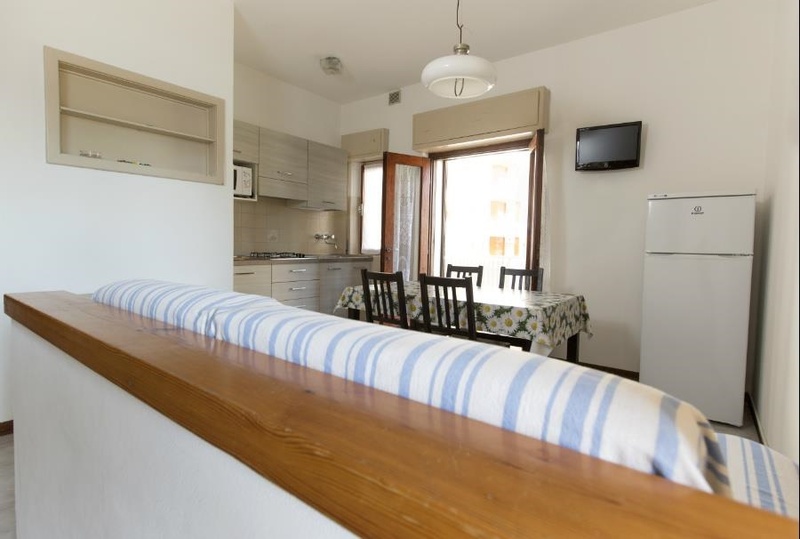 Large comfortable kitchen, fully equipped, with cooking area, microwave oven and satellite TV. 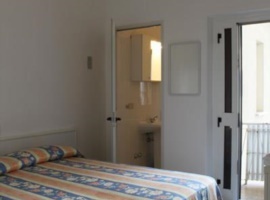 One bedroom (with one king size bed and one single bed) complete with safe and one bathroom. 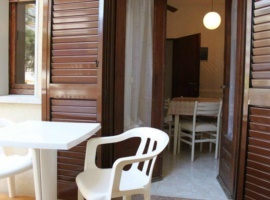 Two-room, air-conditioned apartment with terrace. 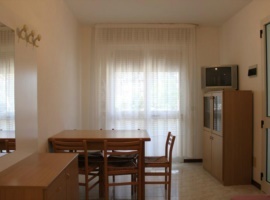 Large living room, with cooking area, fully equipped with microwave oven and satellite TV. 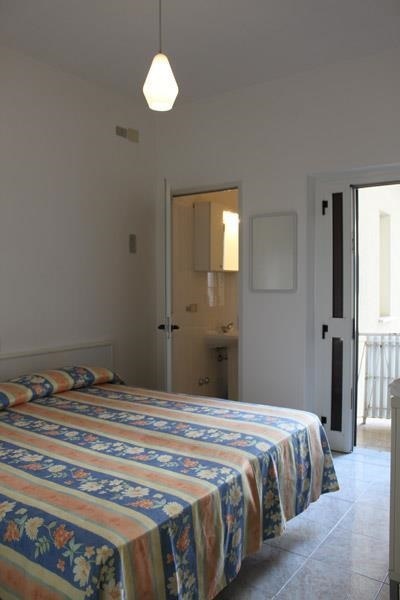 One bedroom (with one king size bed and one castle bed) complete with safe, and bathroom. 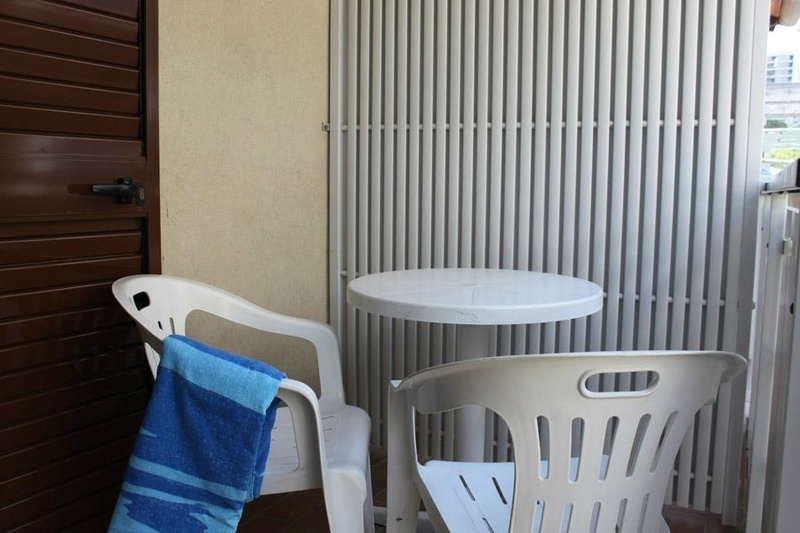 Four-room, air-conditioned apartment with terrace. 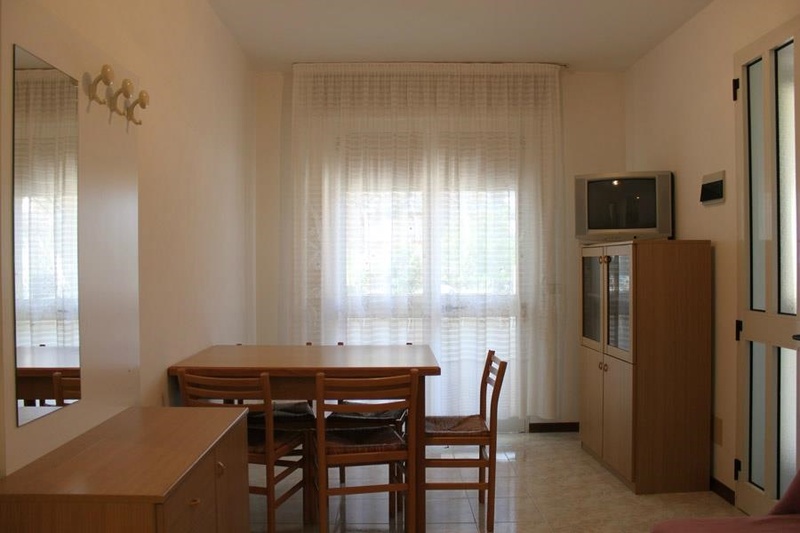 Large comfortable living room, with cooking area, fully equipped, microwave oven and satellite TV. 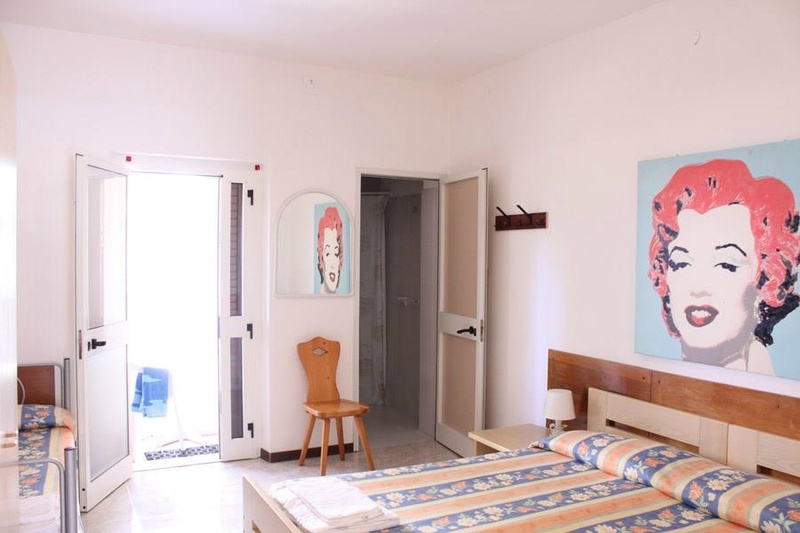 Three bedrooms, one complete with safe, (two with king size bed and one with twin beds) and two bathrooms.